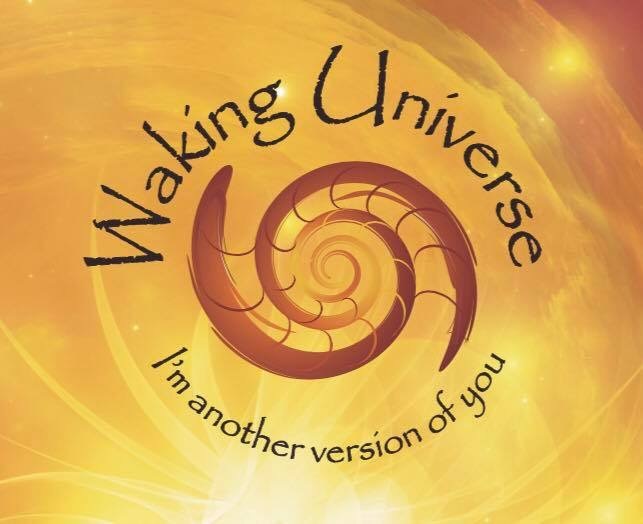 At Waking Universe we offer metaphysical services at our shop. Below are our current offerings. Due to the nature of our work, we recommend calling ahead or making an appointment. Some of our services require us to travel and we want to make sure you get the best service possible. Contact us at: +1 (909) 286-5141 to book an appointment today. Please fill out the form below to schedule a time to stop by and let us know your specific request. You will be notified to confirm the status of your request. Thank you!